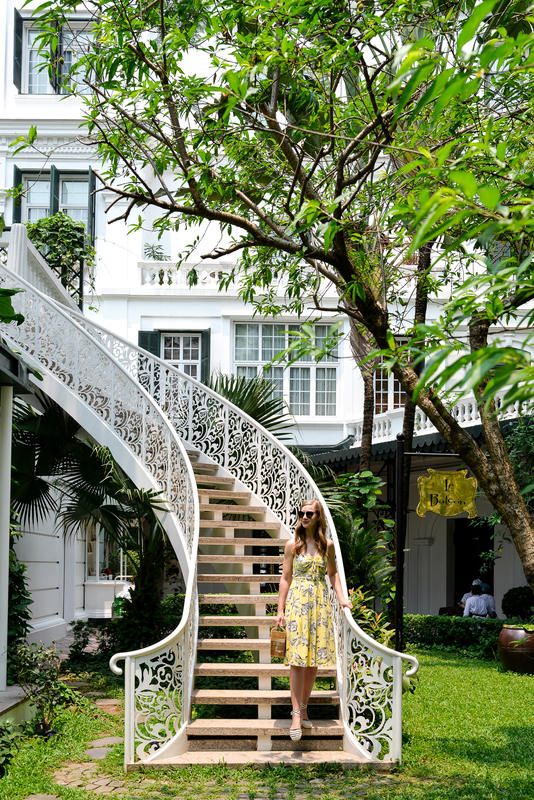 When we landed in Hanoi we used our first week in Vietnam to catch up on some design work for clients in the United States and plan the rest of our tour of Southeast Asia while taking in the city at a leisurely pace. 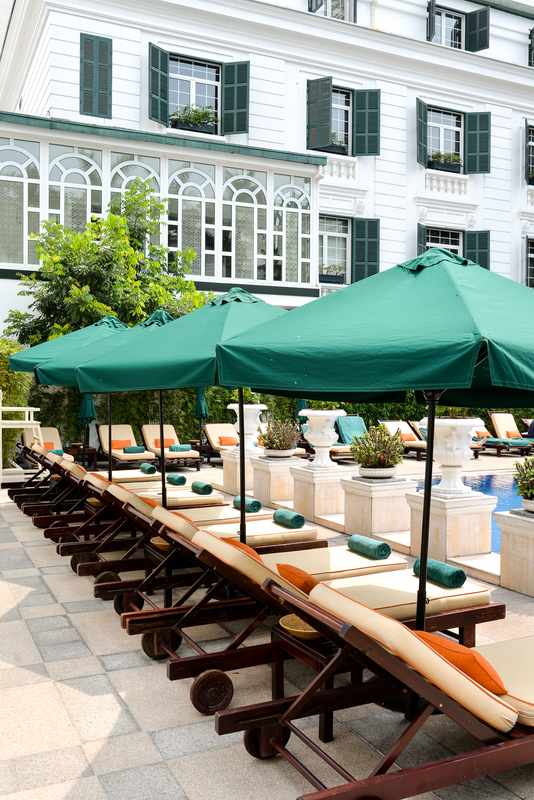 We loved camping out at cafes watching everyday life unfold on the street or working at the Metropole Hanoi’s beautiful pool bar. 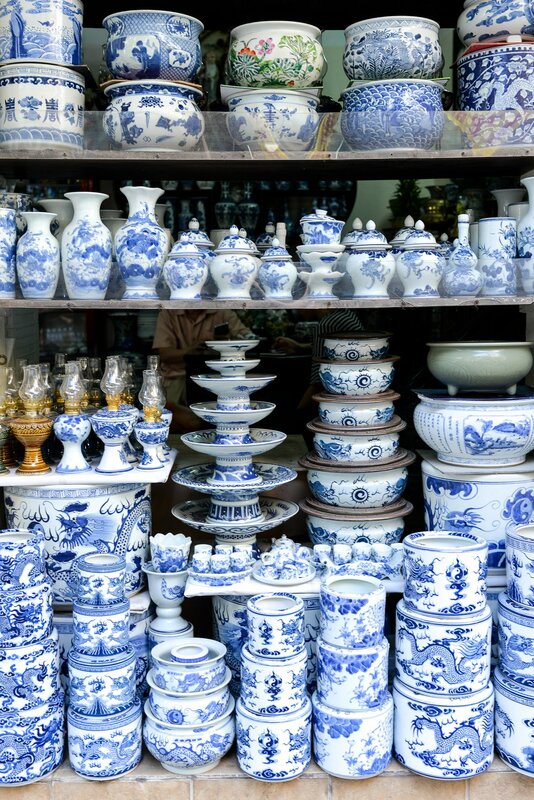 While we stayed in Hanoi for a week, I think most visitors can explore the city thoroughly in three days. 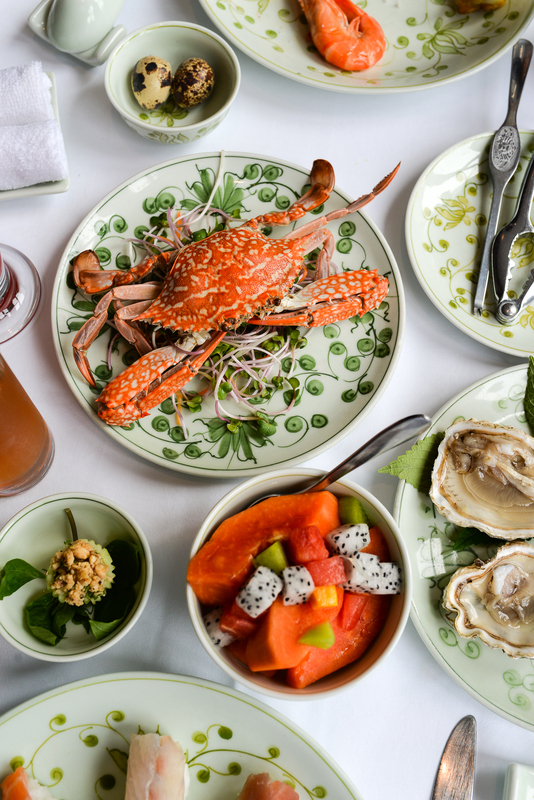 One of the biggest draws to Vietnam for us was the food. 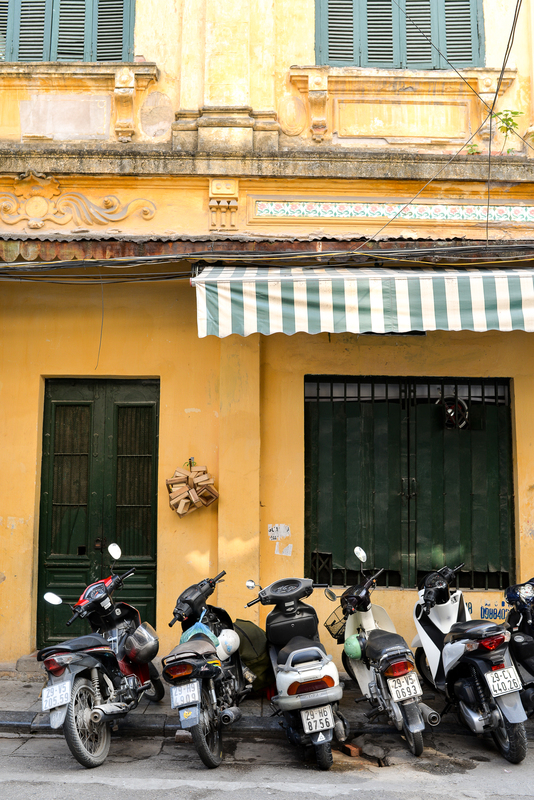 Widely regarded as the healthiest food culture in the world we were excited to spend a month touring the country and discovering the regional differences in Vietnamese dishes. 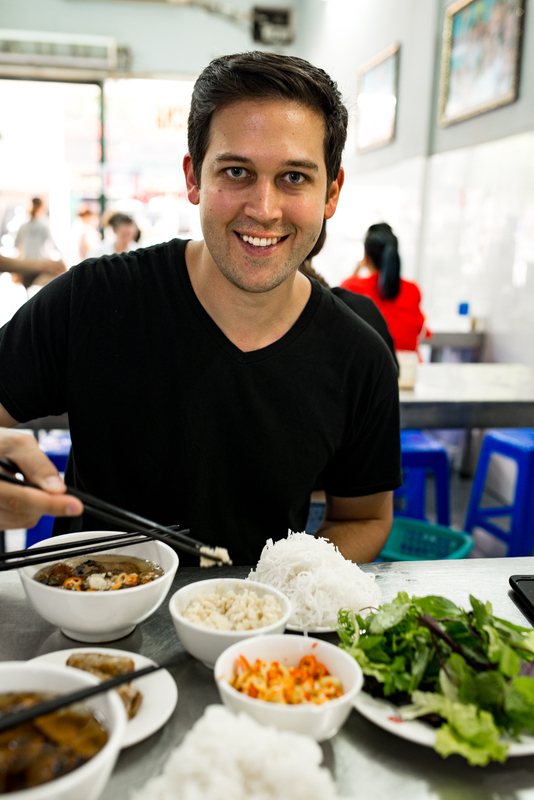 As I was researching places to eat I found that there were lots of articles on the best street food in Hanoi but fewer resources pointing to the nicer restaurants around town. 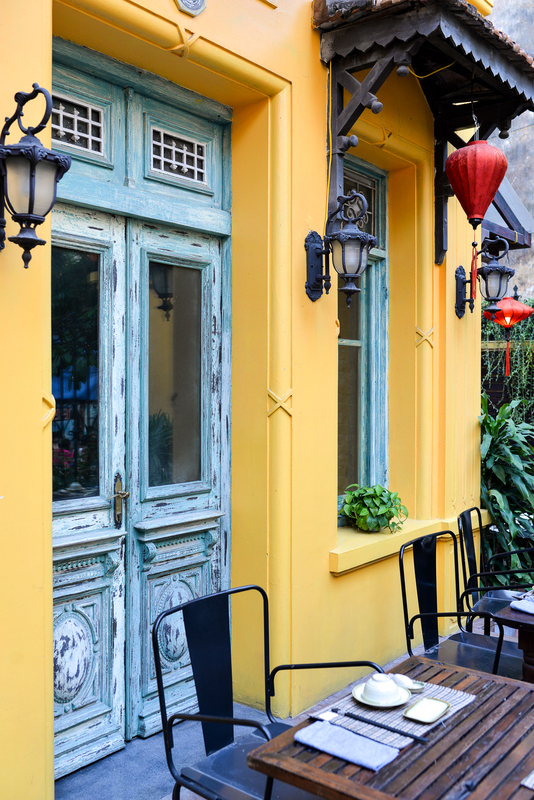 So, here’s a list of the most memorable “fancy” restaurants for Vietnamese and French-Vietnamese food below, in addition to the inevitable street food favorites! 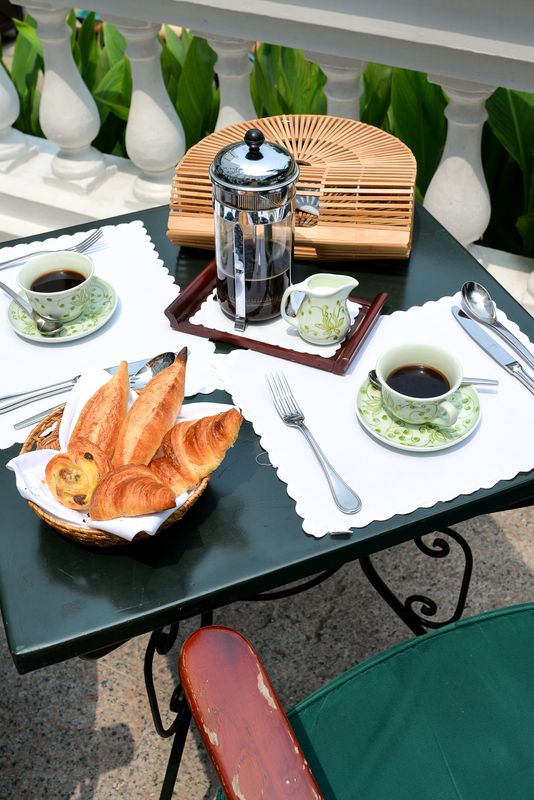 Here’s a list of all our favorite places around Hanoi! 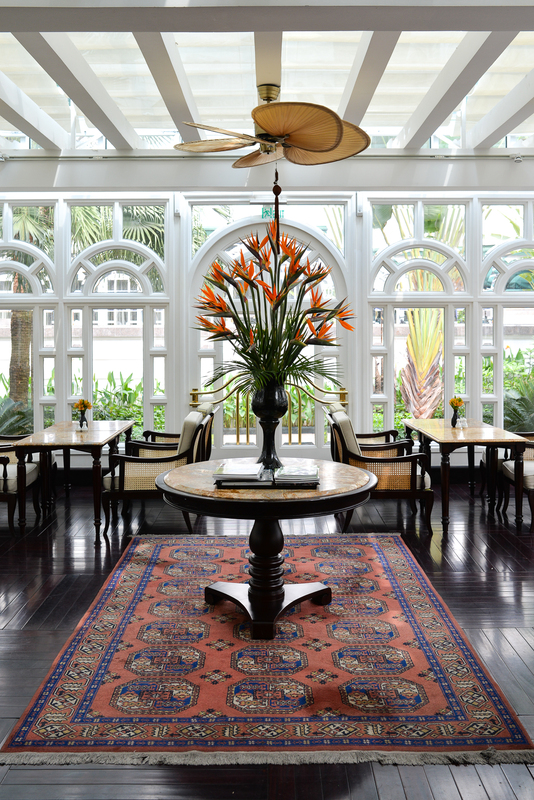 The Hotel Metropole is an institution, as classic as the vintage Citroën Traction cars parked out front. 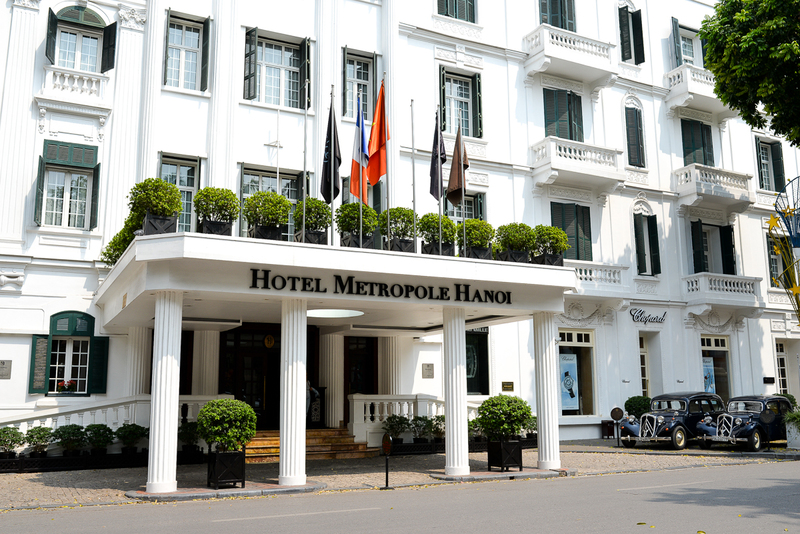 Throughout its illustrious 116 year history, the Metropole has served a significant role in foreign affairs, first playing host to visiting presidents, ambassadors and literary and film stars, and later as a refuge for correspondents covering the Vietnam War (a bomb shelter was constructed in the 1960’s to protect guests during American Air raids). 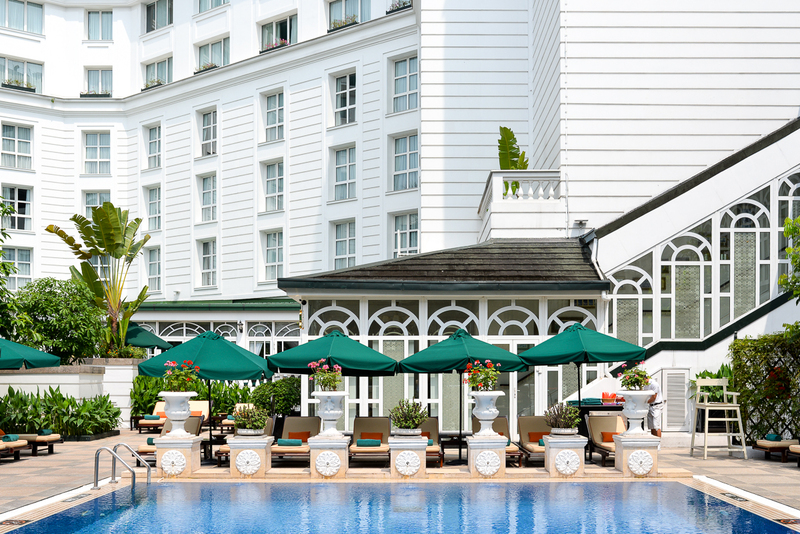 Today its central courtyard is a haven of calm in Hanoi’s bustling city center, and as you sip your gin and tonic at the pool bar you feel transported to the days of yesteryear when you might have seen Graham Green penning The Quiet American at a neighboring table. 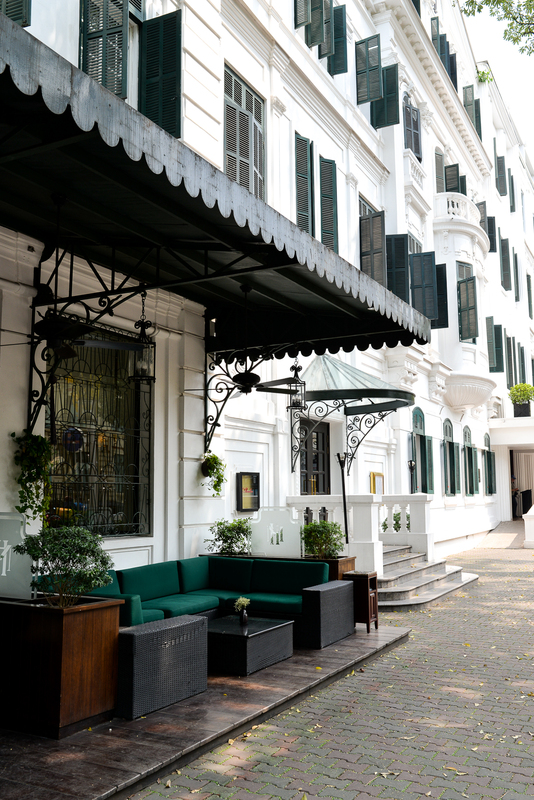 La Badiane – An elegant oasis in the Opera Quarter, La Badiane is situated in a courtyard between two colonial mansions and serves French-Vietnamese food with a very nice prix-fix menu at lunch and fantastic candlelit ambiance at dinner. 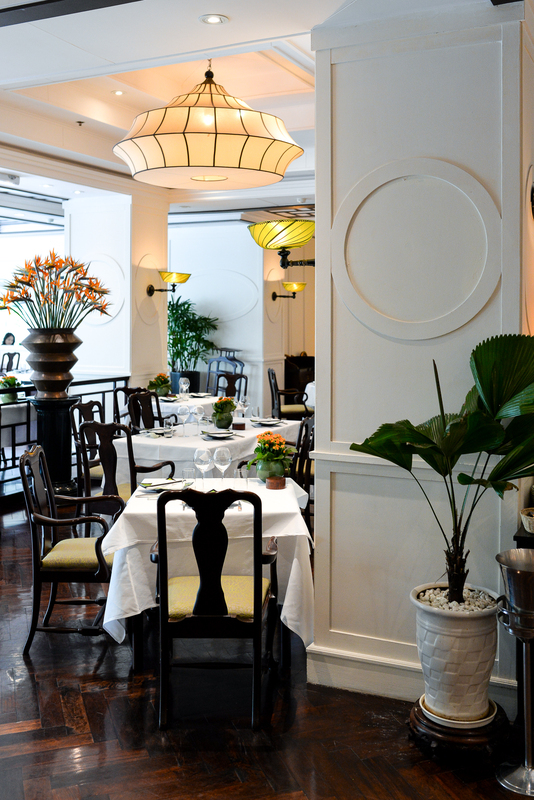 Elegant, yet cozy, the walls are covered with photographs of locals taken by the owner and restaurant manager. Home Restaurant – We came here to celebrate the 4th anniversary of our engagement, and liked it so much we came back again a few nights later. 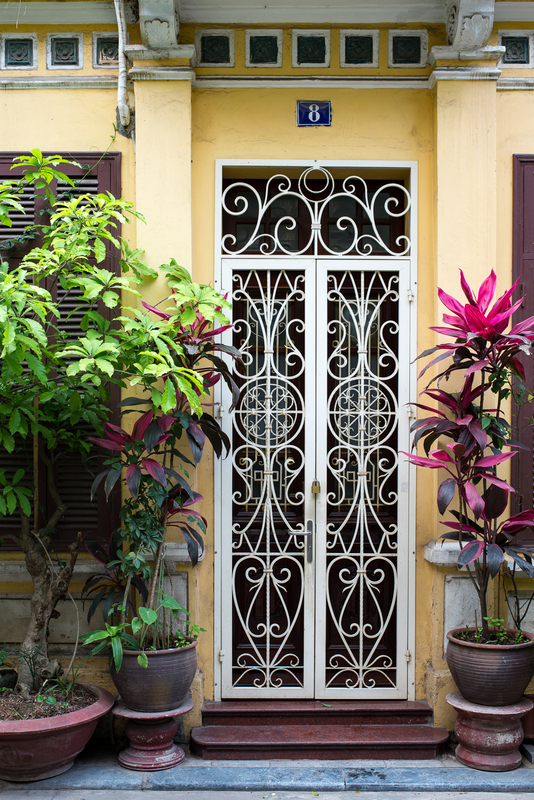 Home offers traditional Vietnamese food in a beautifully restored colonial villa. 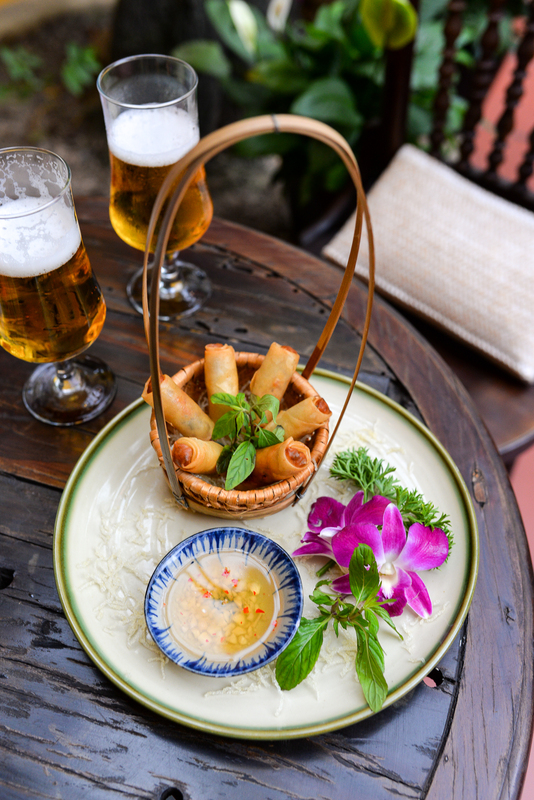 The papaya salad, salt and pepper squid, and the traditional char-grilled “chả cá” are all to die for! 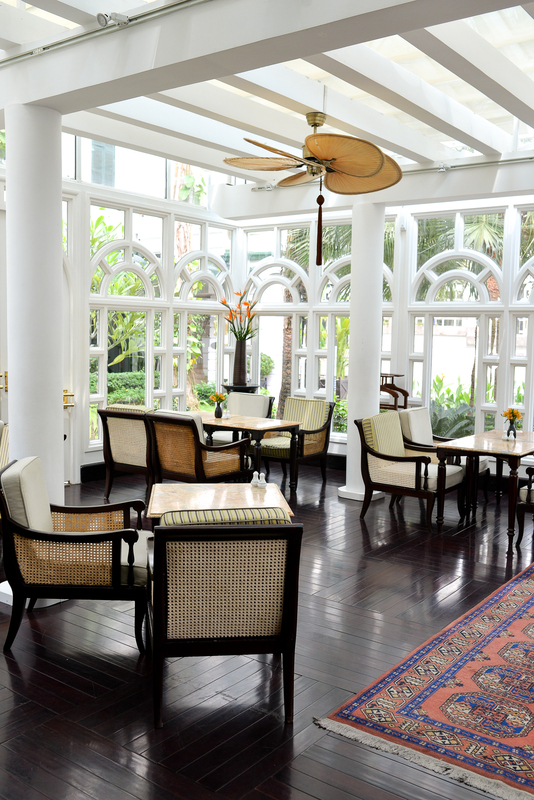 Ngon Villa – Sister restaurant to Home, Ngon Villa offers a sampling of street food from around the country. 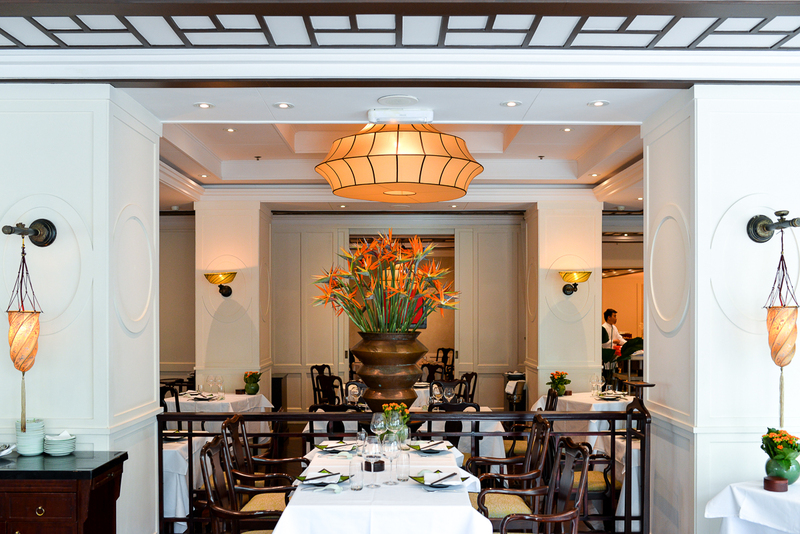 You can either order a la carte or choose the prix fix menu which offers unlimited tapas-style servings. We loved everything we ordered, but the deep fried river prawns and kumquat juice were especially memorable. 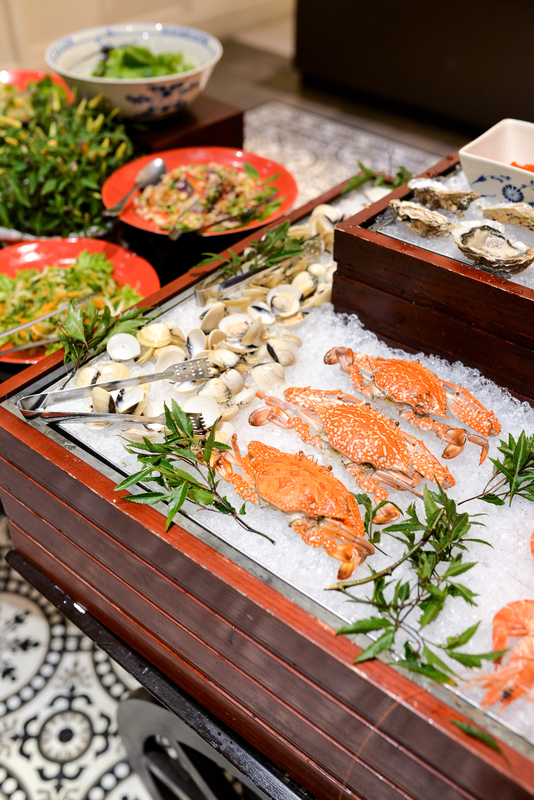 The Spice Garden – Their daily seafood buffet is the most incredible spread I’ve ever seen. 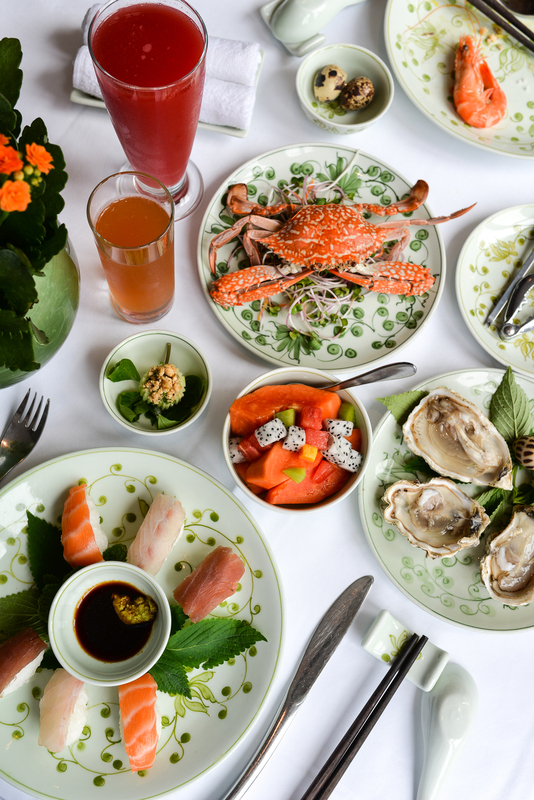 If you’ve just landed in Vietnam it’s a great way to sample a variety of local dishes and enjoy a fantastic selection of oysters, crab and sushi. 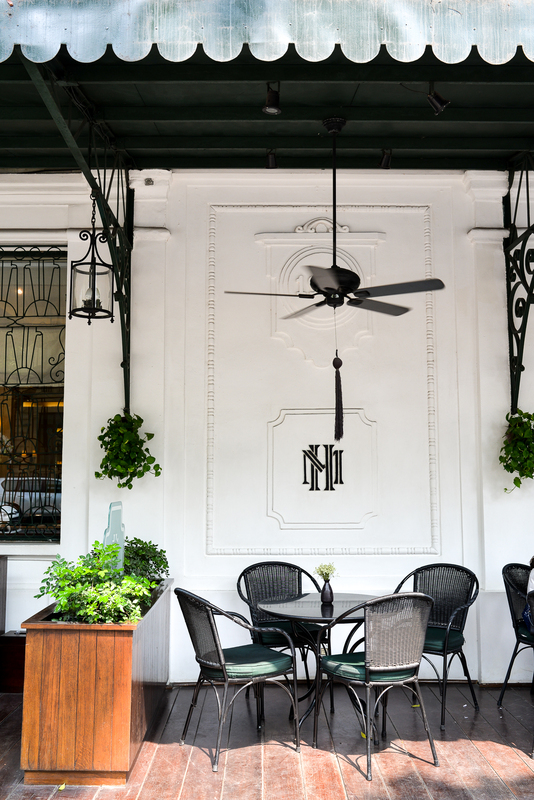 Hanoi Social Club – A three floor cafe serving western and Vietnamese food, Hanoi Social Club is a bohemian hangout perfect for lunch and lingering in the afternoon with your laptop when you have to get some work done. The restaurant is part of a network that trains and employs at-risk youth providing them with job skills and work experience, and I have to say the sweet staff are a big part of their appeal! Best Bánh Cuốn Spot – We went back to Bánh Cuốn Gia Truyền Thanh Vân four times because it was that good and each heaping plate of pork Bánh Cuốn was only $1. Best Bun Cha – Sure Bun Cha Huong Lien Restaurant is where Obama and Anthony Bourdain shared a beer, but the spot is really worth the hype. Sticky tables aside, the food was delicious, and we came back twice to get our fix. 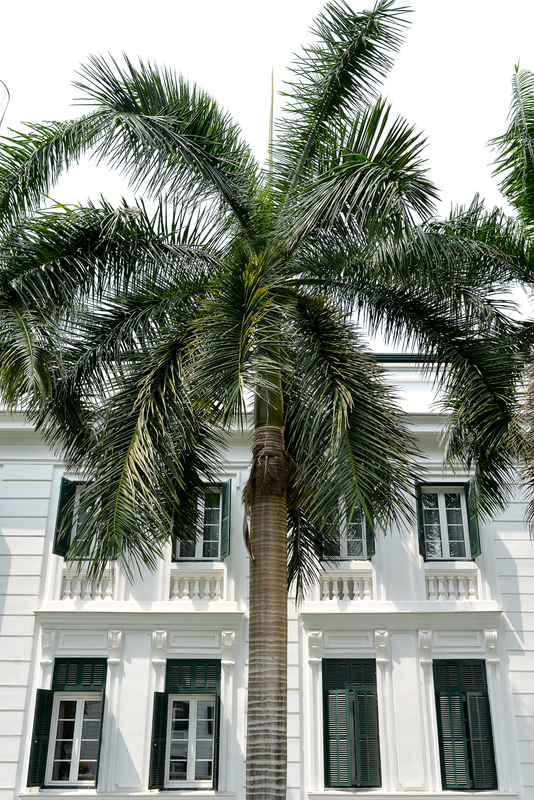 Hanoi Opera House – While we didn’t understand a word, we loved seeing Cung phi Điểm Bích performed at the Hanoi Opera House. 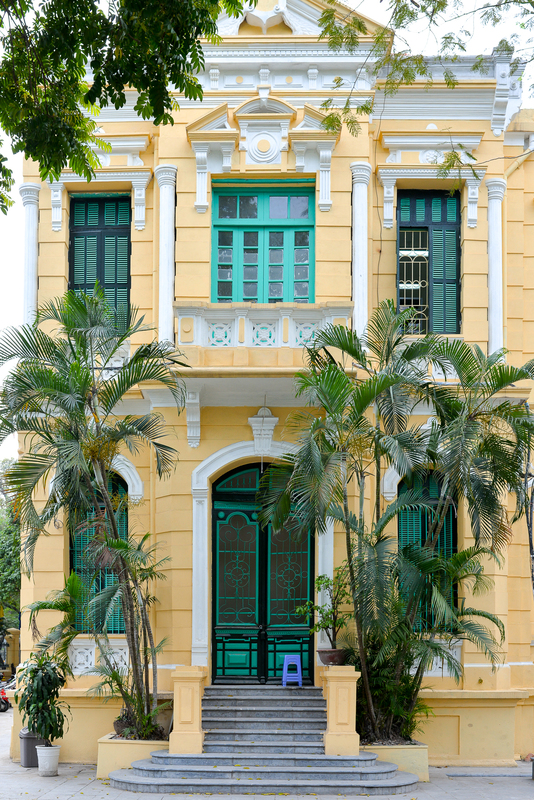 The building, completed in 1911, is gorgeous inside and out, and we thoroughly enjoyed the performance, which was a new style of popular opera that originated in Southern Vietnam. 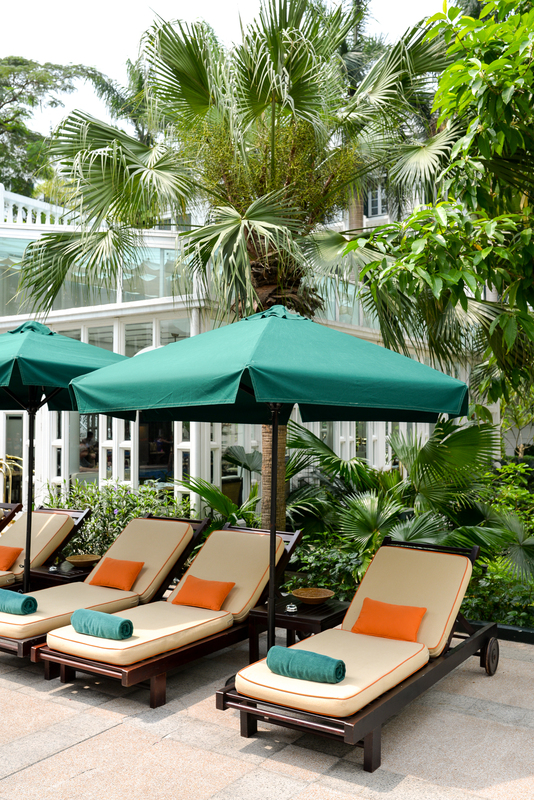 Spring for a box seat (they aren’t expensive) for an especially posh night out, but be prepared for a rowdy audience. Opera etiquette seems to be very different in Vietnam, with guests putting their bare feet up on chairs, talking loudly on the phone during the performance, and scrapping chopsticks against the dinner tins they brought from home. 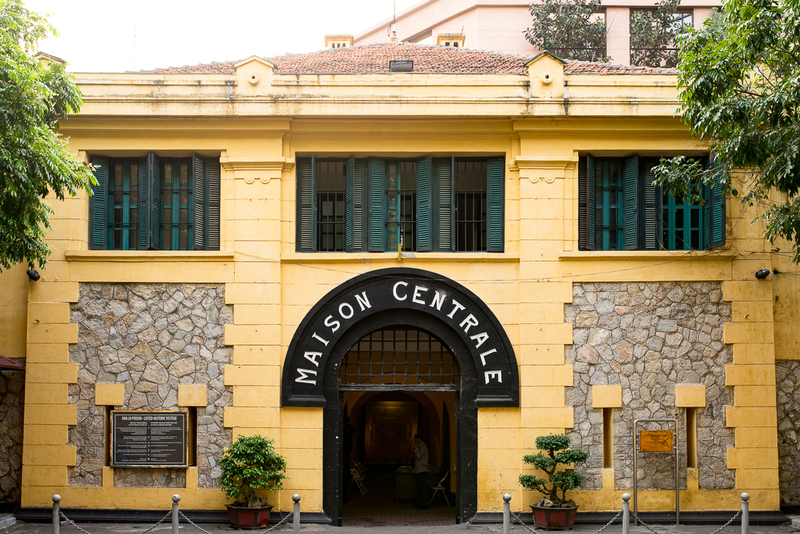 Hỏa Lò Prison – This prison was euphemistically deemed the “Hanoi Hilton” by American P.O.W. 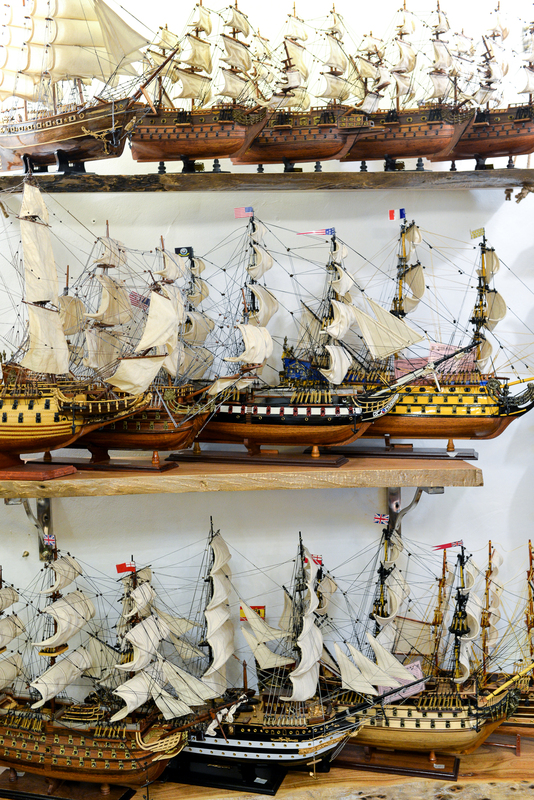 during the Vietnam War, and before that it was the country’s primary penitentiary during French-colonial rule. 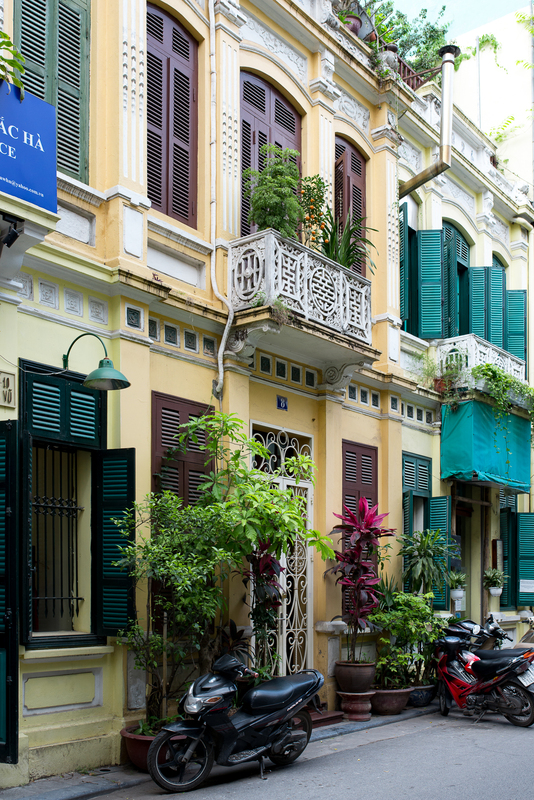 The tour is heavy but worthwhile to understand Vietnam’s complicated past. Old Quarter Shopping – The chaotic streets of the Old Quarter house countless shops with treasures pouring out onto the street. 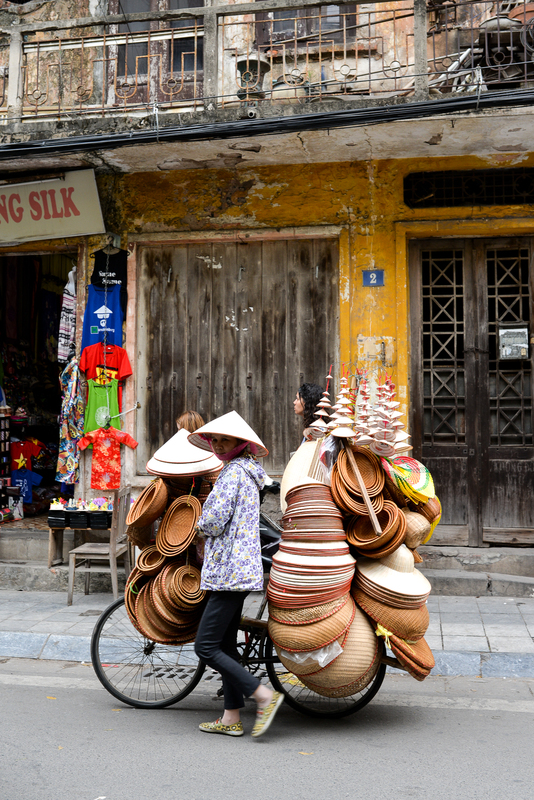 Most streets sell one category of goods, so head to Hang Gai for silk, Hang Hom for lacquerware and bamboo, and Hang Can for stationery. 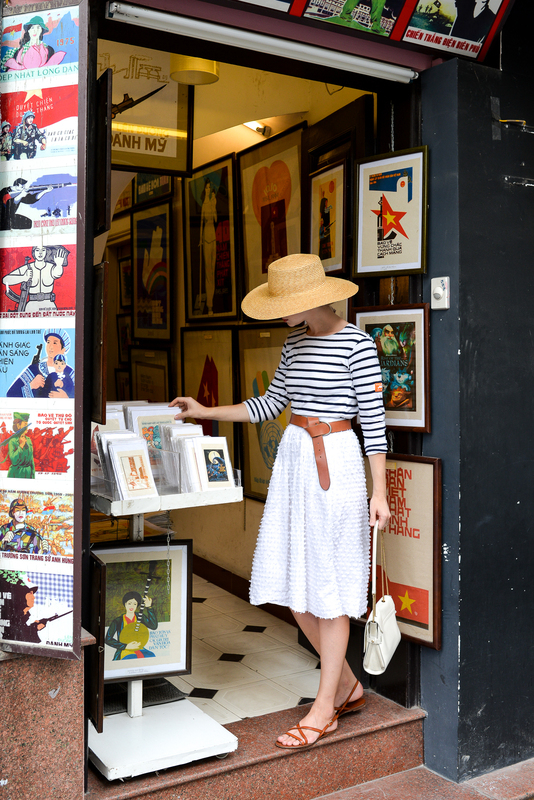 The night market and weekends around Hoàn Kiếm Lake – Every weekend the streets adjacent to Hoàn Kiếm Lake are closed to vehicle traffic and turn into a fair filled with performers, pop up shops and food trucks. Locals and tourists alike gather to enjoy the festive ambiance. Be sure to grab a cone or two at Trang Tien Ice Cream before the night is over. A fantastic introduction to this amazing country! 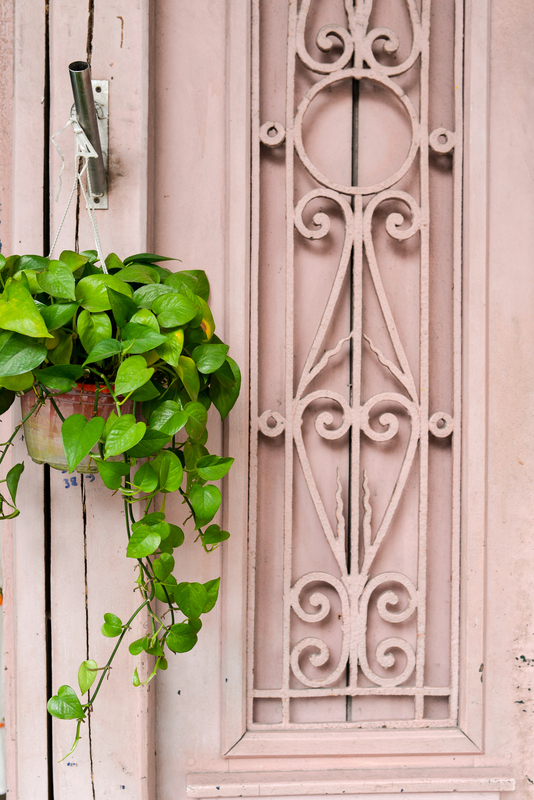 Be sure to subscribe here to receive furture updates as we share more about our journey through Vietnam and around the world!